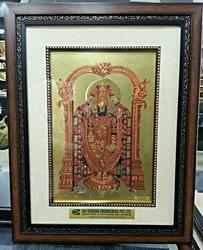 Manufacturer of a wide range of products which include 24k gold plated ganesha idol, 24k gold plated radha krishna idol, 999 silver plated ganesh stand statues, 999 silver plated radha krishna stand, 999 silver plated laxmi stand and gold foil thirupati balaji frame. 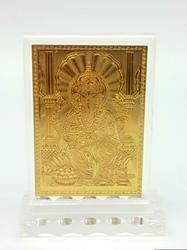 We are engaged in offering a broad range of 24k Gold Plated Ganesha Idol. Offered range of product is known for its precise quality standards. This range is manufactured from best quality raw material and under the guidance of skilled and experienced professionals. 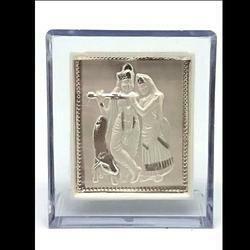 Offered range of product is highly demanded in the market. Moreover, we assure to our valued clients to provide a quality tested range that can be delivered from our end at a leading market price. 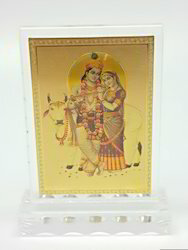 We are an acclaimed name to offer a wide array of quality grade 24k Gold Plated Radha krishna Idol in the market. 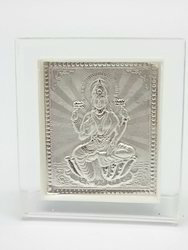 Offered product is manufactured using optimum quality raw materials and highly advanced technology to meet the international quality standards. These products are available with us in various sizes to meet the requirements of various clients. Being a customer oriented organization we always try for timely deliver high quality products to our valued clients at leading market price. 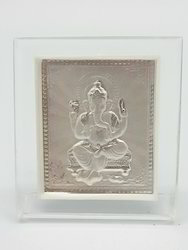 We have gained the specialization in offering a wide array of 999 Silver Plated Ganesh Stand Statues in the market. 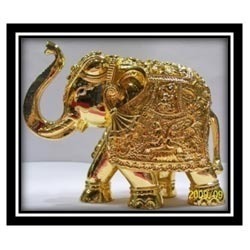 The offered product is manufactured using best quality components and top notch technology. These products are rigorously checked by a pool of quality controllers on defined parameters in order to deliver flawless products at the clients end. Presented products are available with us in different stipulations to meet the diverse demands of the customers. Moreover, this product is available at most economical rates.